Just Say Know! 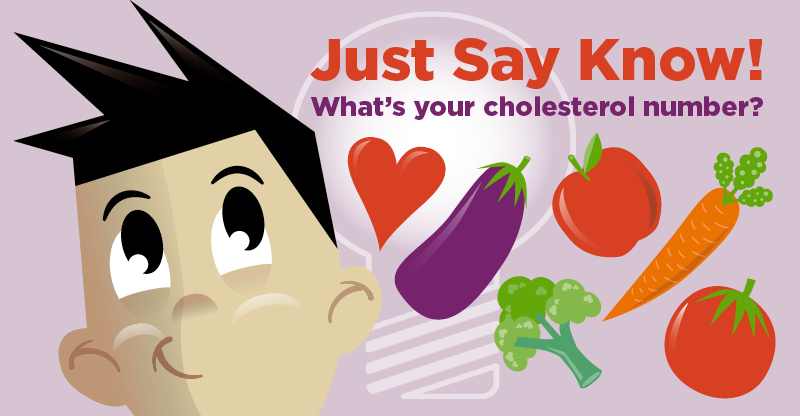 Knowing your cholesterol level and blood pressure is your first step on the road to a healthy heart. To help you take that step, UPMC Health Plan is offering free cholesterol and blood pressure screenings at our Just Say Know! cholesterol awareness event. Explain cholesterol’s link to heart disease. Offer weight loss, nutrition, and exercise advice. Answer your heart health questions. Saturday, September 15, 2018. Stop by anytime between 11 a.m. and 3 p.m.
*Official sweepstakes rules and regulations available at www.upmchealthplan.com/pdf/2018-justsayknow.pdf. There will be three winners per participating location. It’s a Super Natural Summer with UPMC Health Plan!